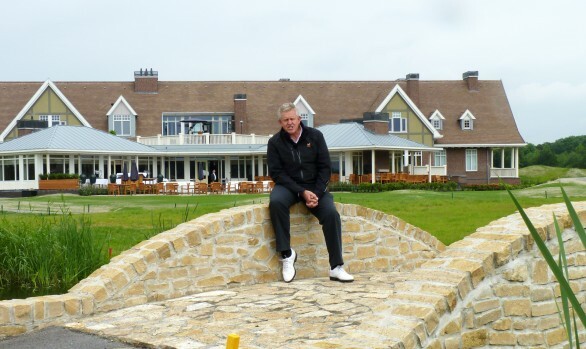 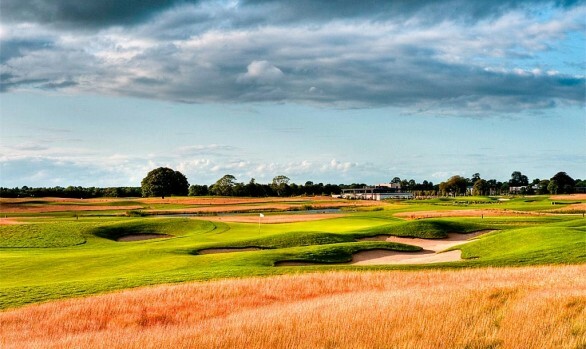 Design a Colin Montgomerie signature course within a historic landscape for an exclusive private members golf club in the west of Scotland. 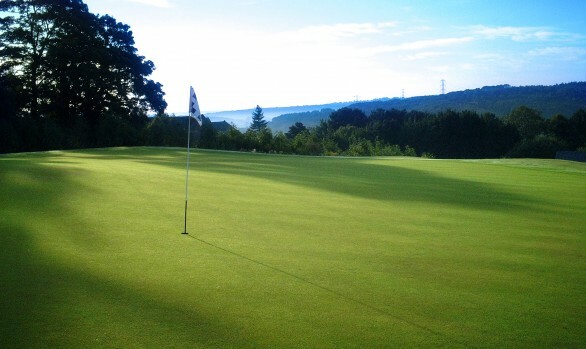 The site lies within the Rowallan Estate with trout streams, two spectacular castles, and stunning views to Ailsa Craig and Arran in the Firth of Clyde. 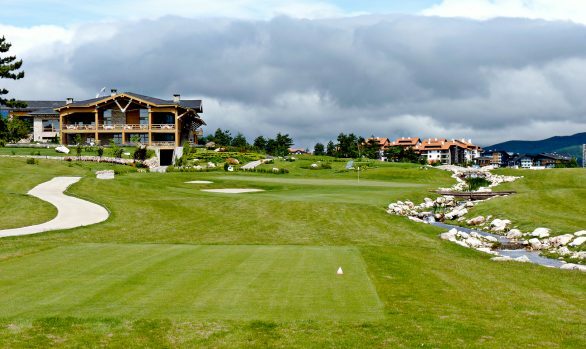 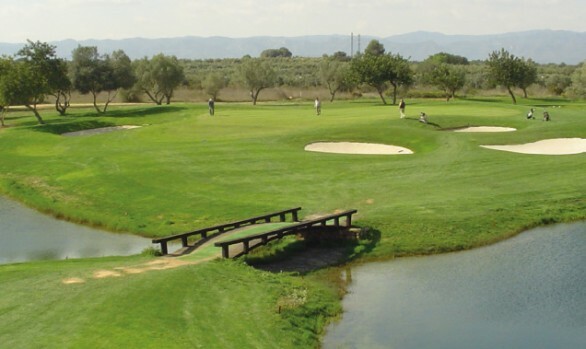 The design should limit the impact of the golf course on the character of the designed landscape and its historical features. 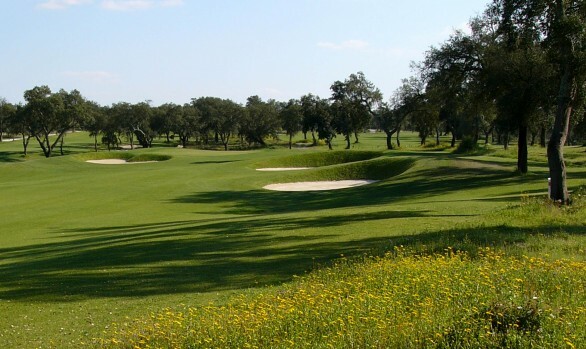 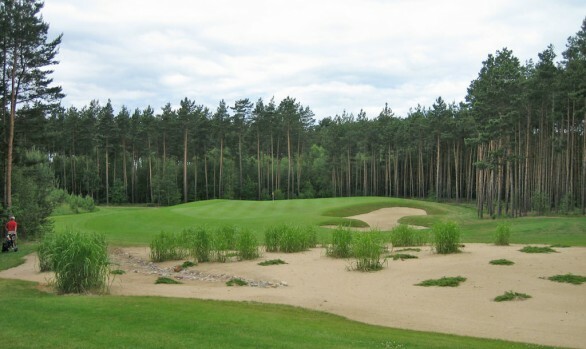 A sensitive design style was employed focusing on the most appropriate golf routing for the site and reducing unnecessary earthworks to ensure that it blended sympathetically with its surroundings. 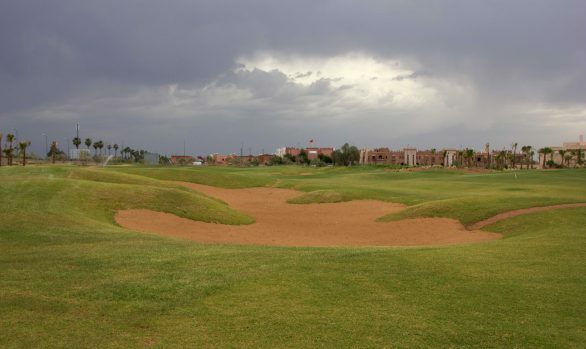 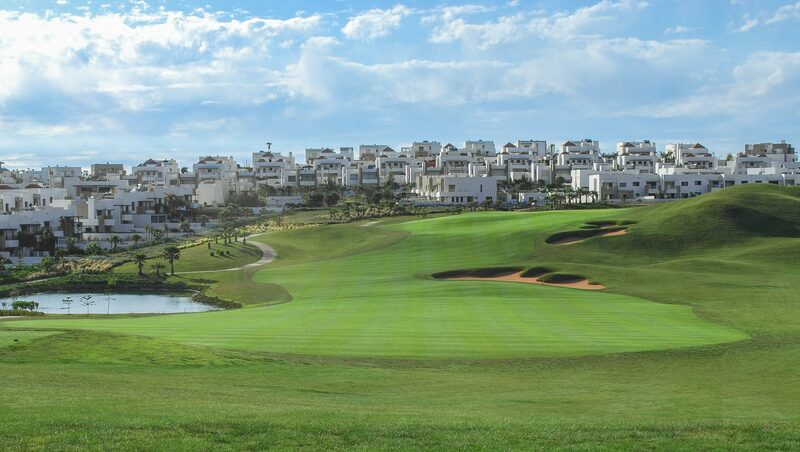 Feature shaping concentrated on green complexes and bunker formations to create a visually appealing and challenging golf course which responds to its landscape setting. 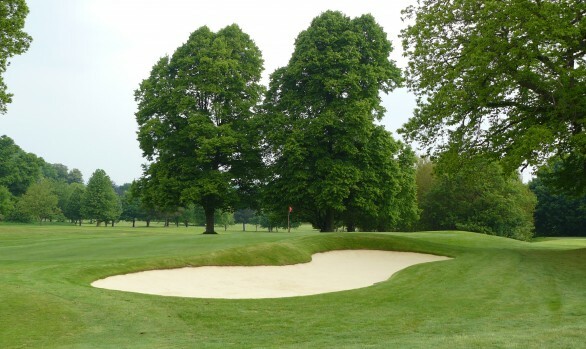 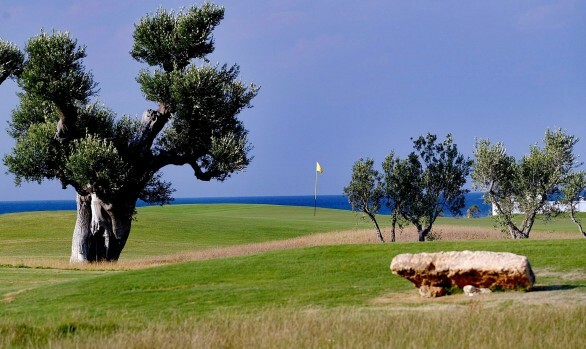 Trees were re-planted throughout the course to restore key features of the designed landscape in accordance with historic plans of the estate and stone walls within the course were repaired and restored. 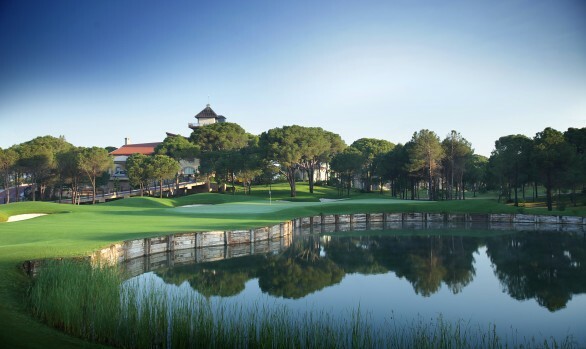 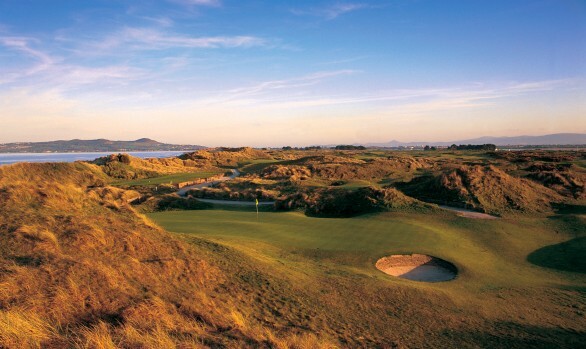 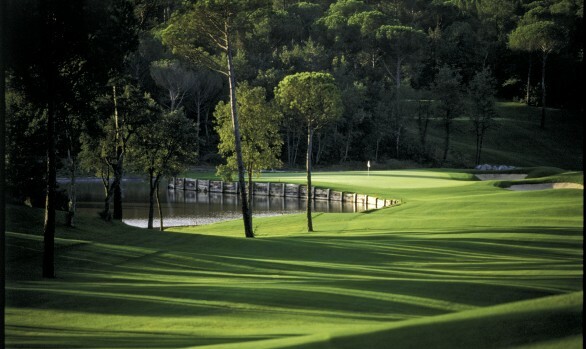 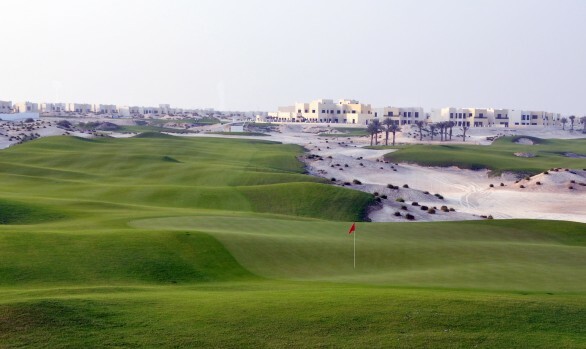 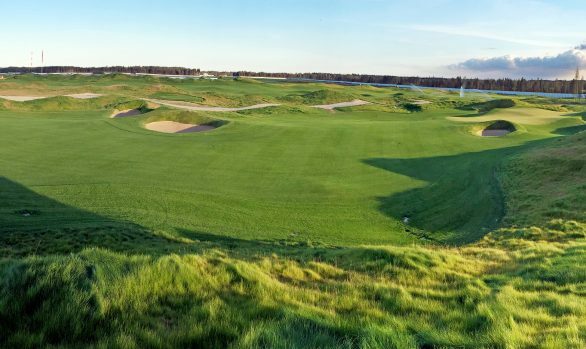 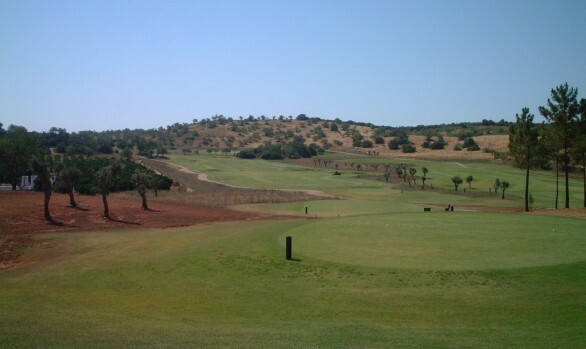 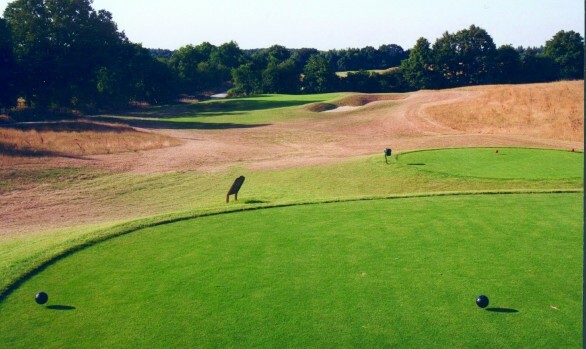 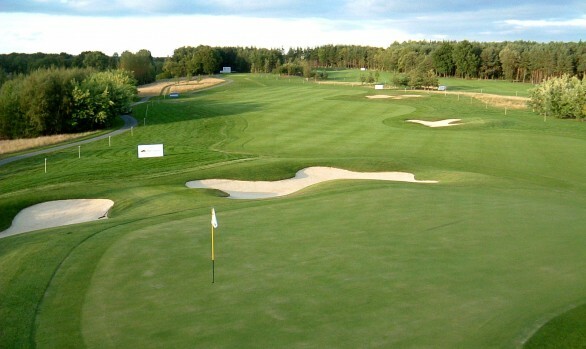 The course, which opened in 2010, measures 6,968 yards, par 71. 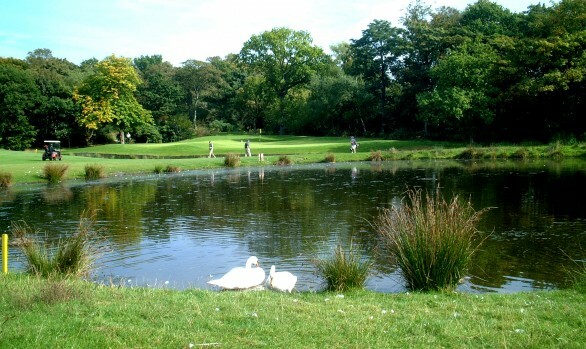 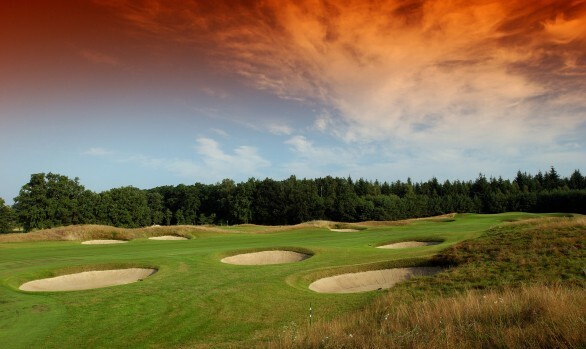 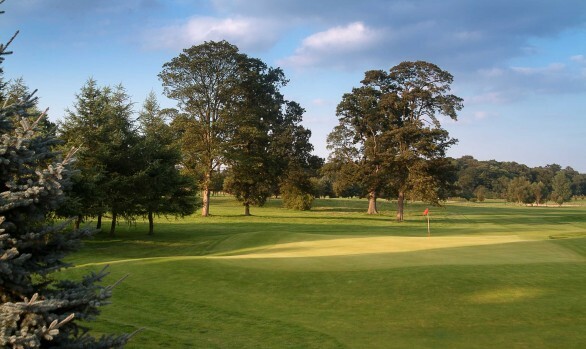 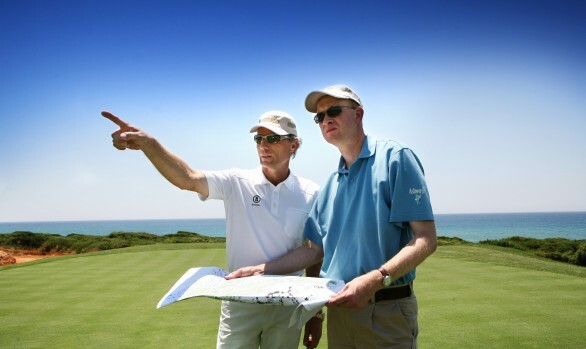 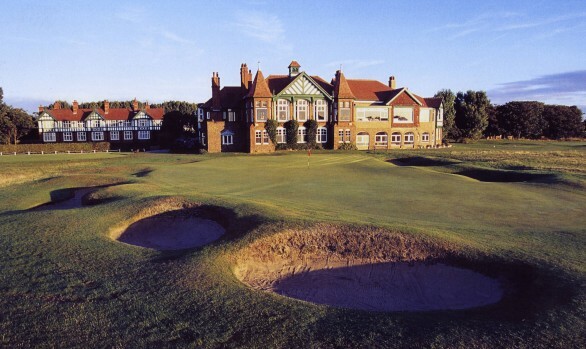 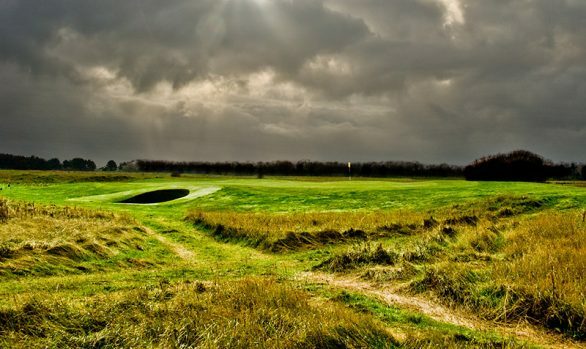 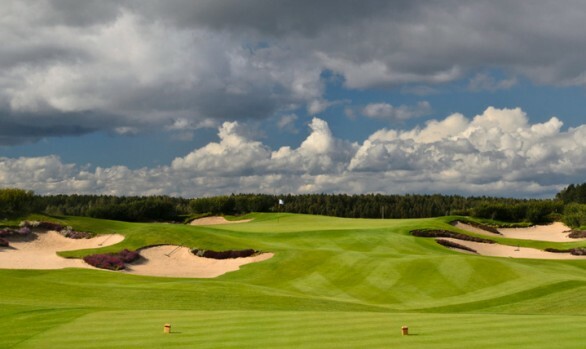 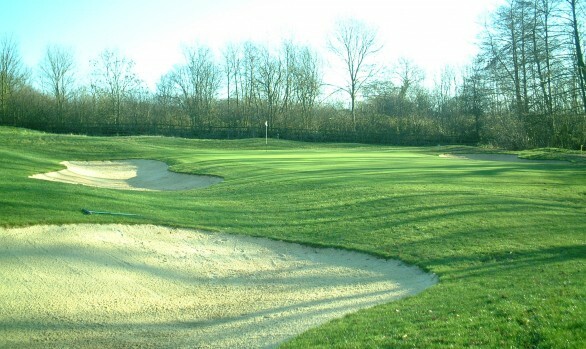 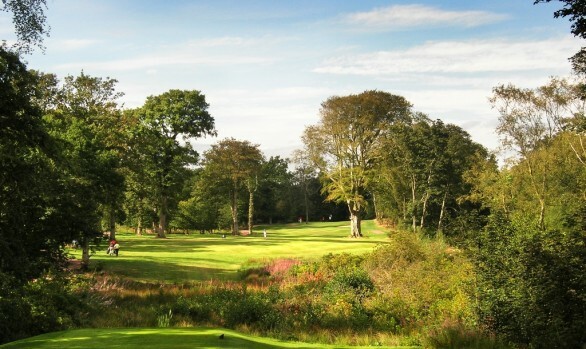 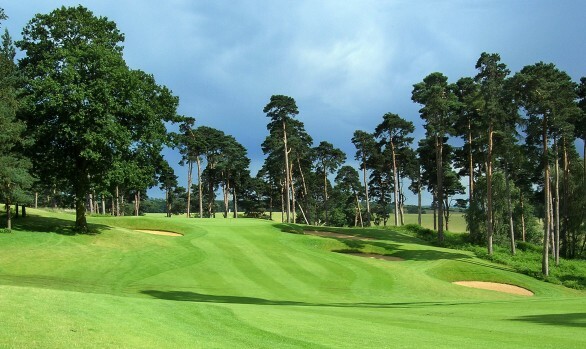 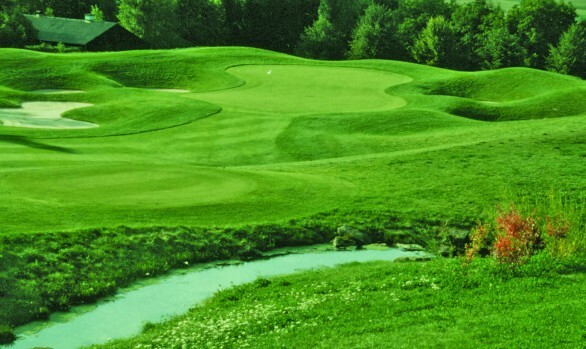 In January 2011 Golf World listed Rowallan in it’s ‘Five Exciting New British Courses’.